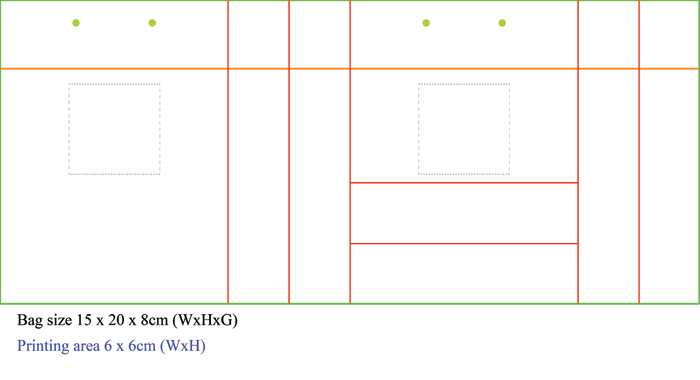 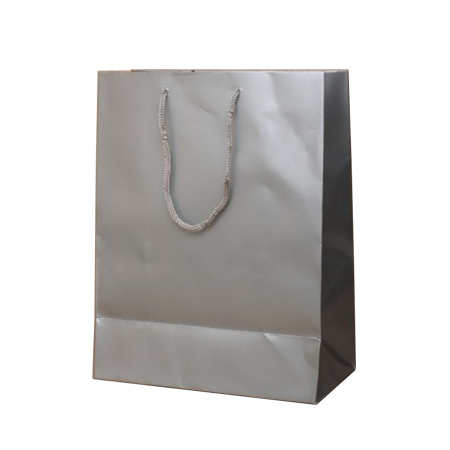 These wonder small paper bags are sized 15 x 20 x 8 cm and are made of extremely strong Art paper with reinforced bottom and top ends to guard against tear and collapse. 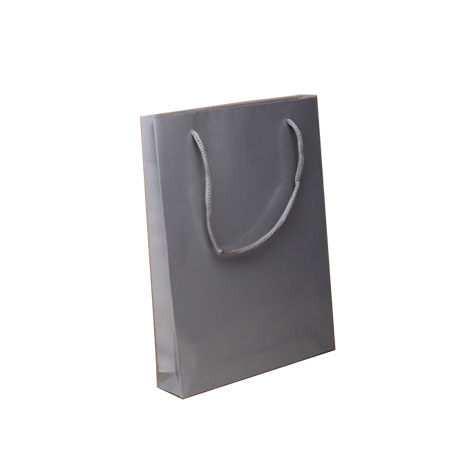 The lift is provided by tough rope handles embedded at the top end with smooth flexibility and maneuverability aided by side gussets. 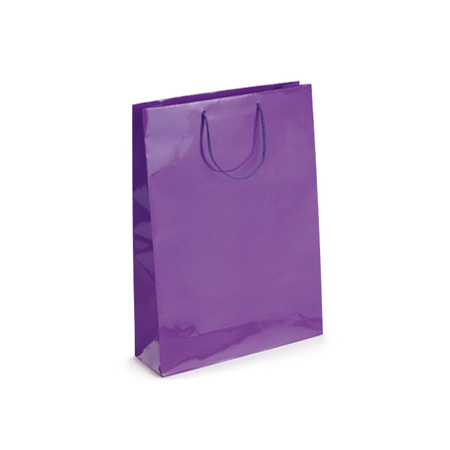 The whole gloss laminated structure emits delightful colour sheen and protects the contents with its water proof quality. 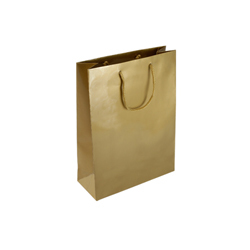 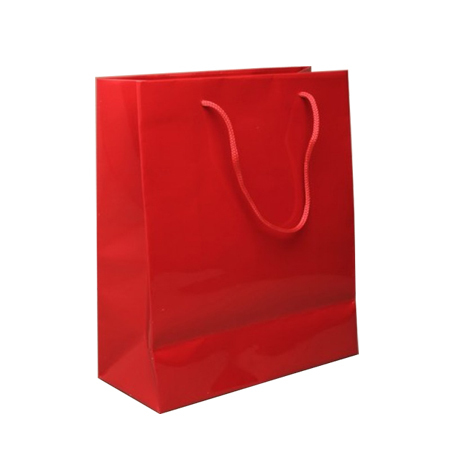 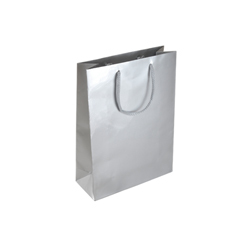 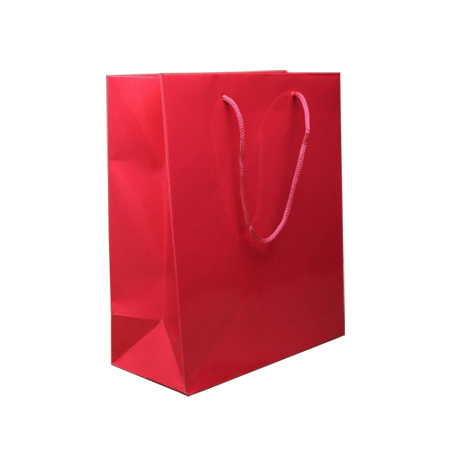 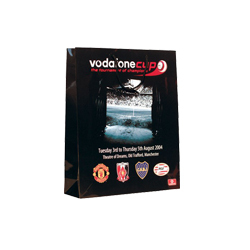 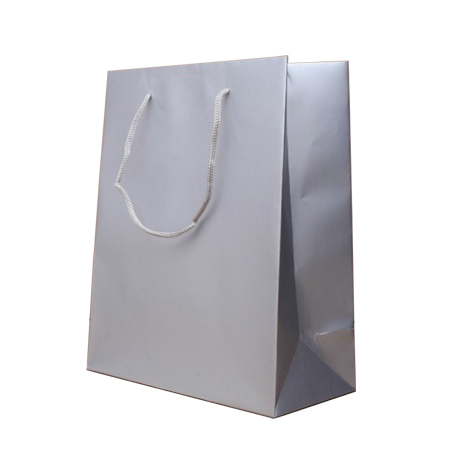 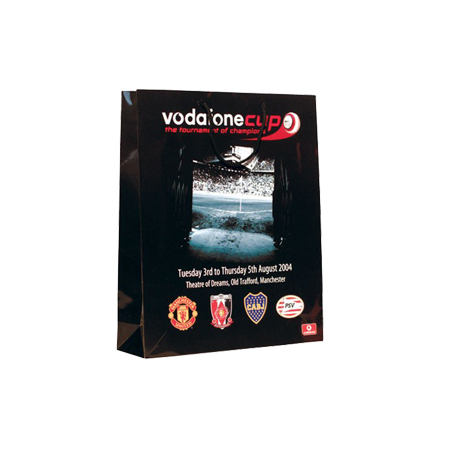 They are ideal gift bags for special occasions such as birthdays and anniversaries for family members, best friends and colleagues. 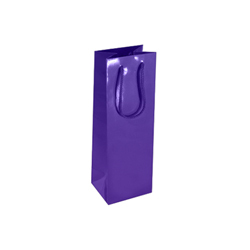 They are perfect for carrying bottles of delicious drinks and if you have a conference to attend, they are an ideal receptacle for your presentation materials. 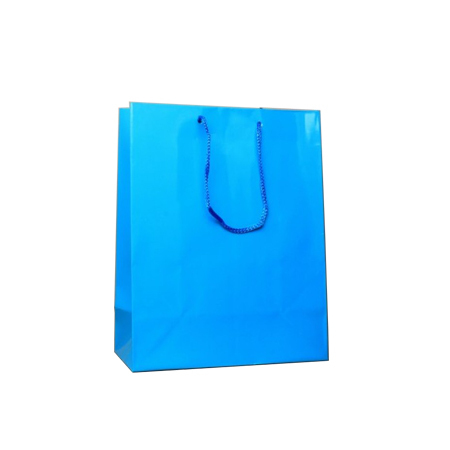 They are useful to have during a swim at the local beach, watching a football or cricket match for refreshments and other needs. 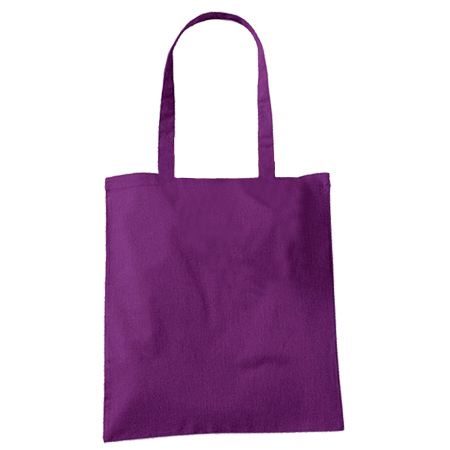 They are ideal during a walk in the park or a quiet read for a packed lunch, drinks and books. Their colours are irresistible, their utility indispensable, they’re tough and strong and water-proof. 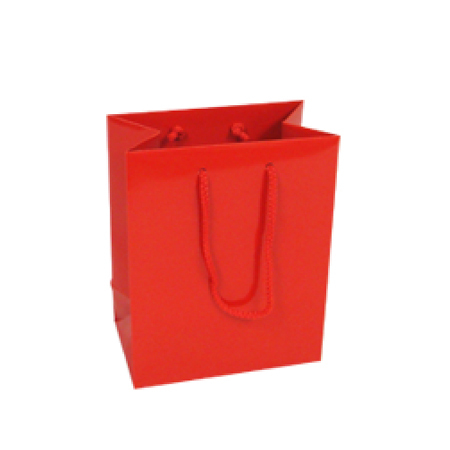 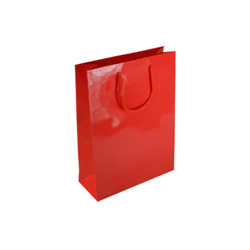 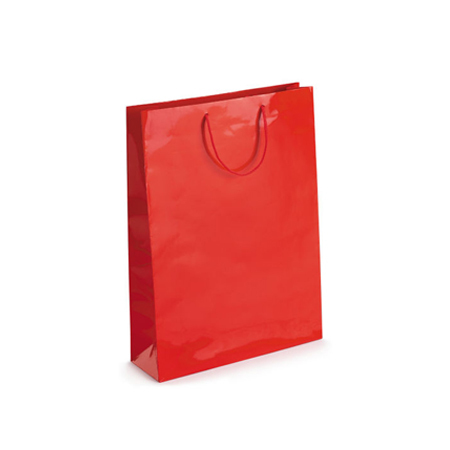 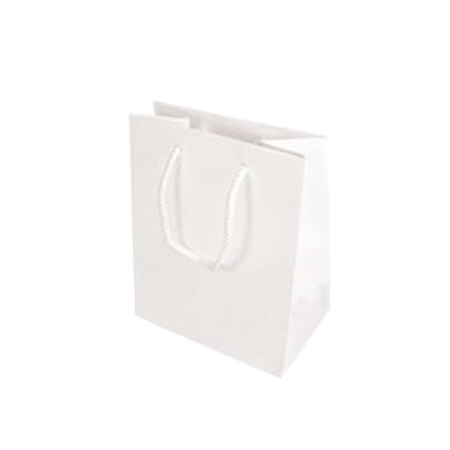 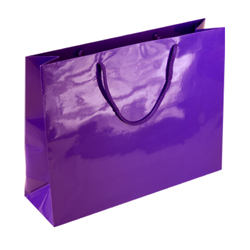 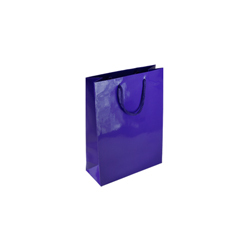 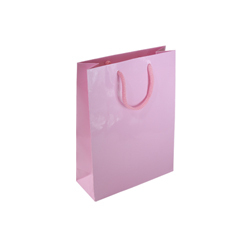 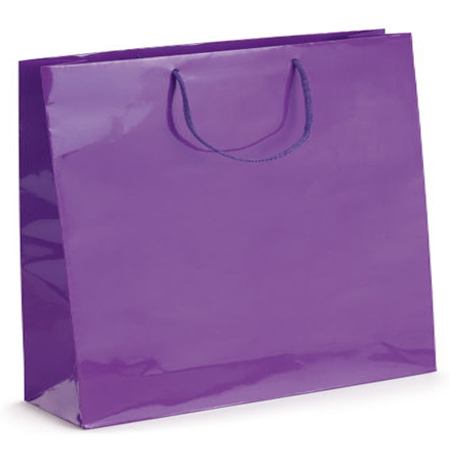 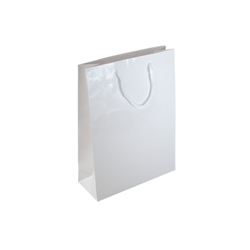 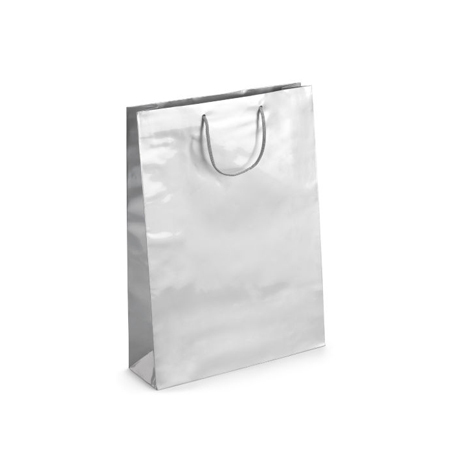 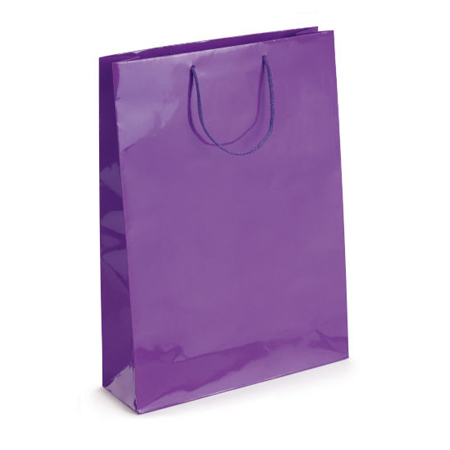 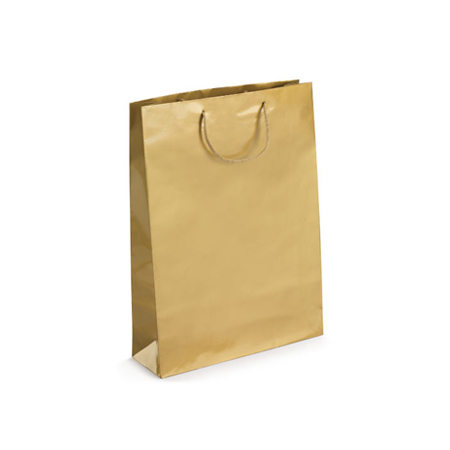 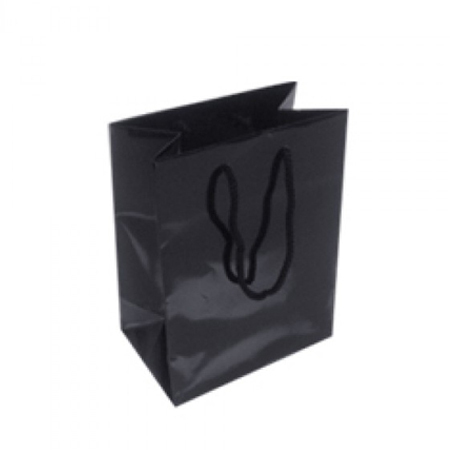 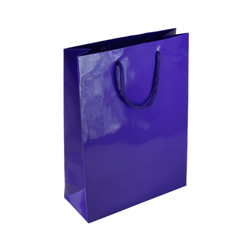 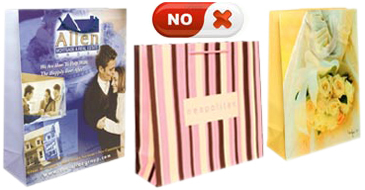 They’re small gloss laminated rope handle paper bags that you simply can’t afford not to have close by.